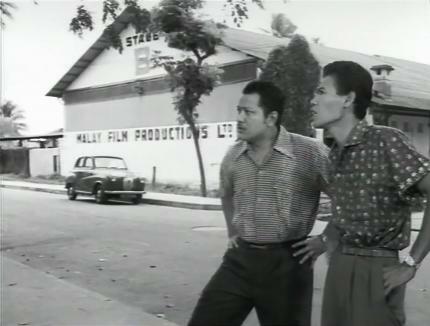 Seniman Bujang Lapok is a comedy that follows Ramli, Aziz and Sudin—the eponymous “bujang lapok”, or cruddy bachelors—on their misadventures living in a crowded long house and auditioning at the Jalan Ampas film studio in a bid to become movie stars. Much to the chagrin of the director, the Malay Film Productions employs them despite their inexperience and total ignorance of the film industry. 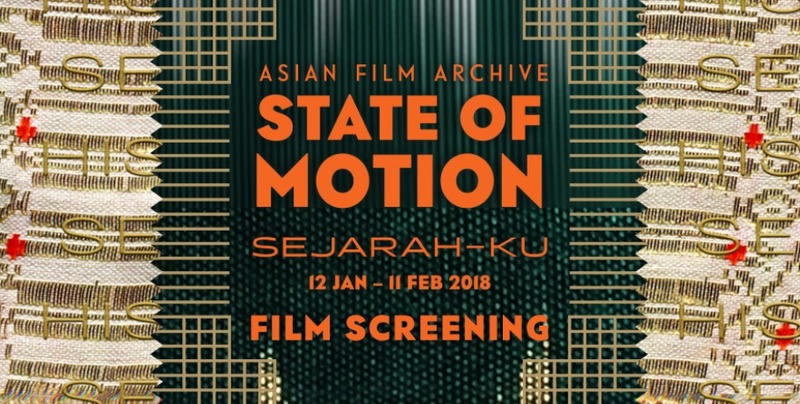 The popular film is a satirical take on the Malay-language film industry and the Malay community in the 50s and 60s.